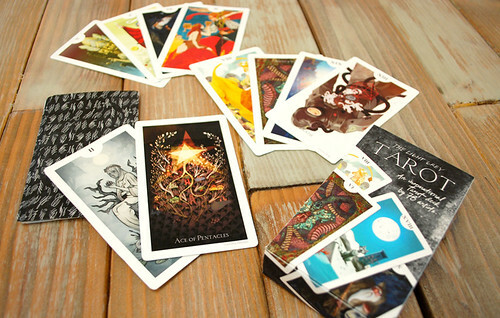 The Light Grey Tarot PREORDER: Announced! 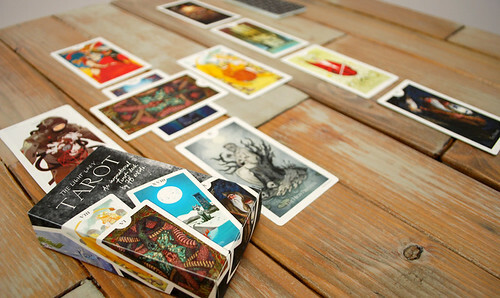 We are officially announcing a pre-order the full 78 card deck plus guidebook of the Light Grey Tarot. 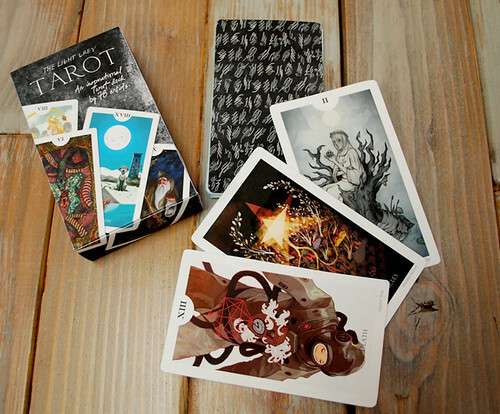 We're printing a limited quantity run of The Light Grey Tarot to accompany our Tarot, Mystics and the Occult Exhibition (Coming to Light Grey Art Lab October 19). If you're interested in staking claim to a deck before the opening, here's the link. We'll also be launching all of the amazing full size giclee prints of each artist's work on October 19, so be sure to check back then to see all of the available prints! We will be sure to keep you posted! 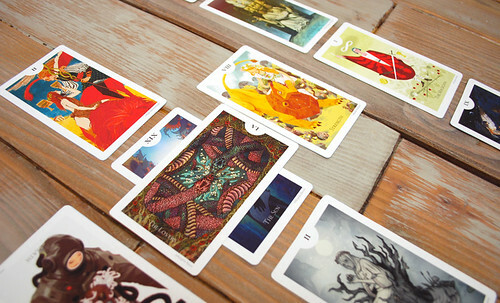 For now, here are some shots of the deck - (You'll have to wait to see all 78 until the show!). We'll have more information as we get closer to the opening! **Pre Orders will be shipped with all other orders made through the duration of the exhibition (Second week in November). Orders are first-come, first-served. We fulfill orders as we receive them and when we run out, we run out! Thanks for the support and hope to see you at the event on October 26th at Light Grey Art Lab in Minneapolis! 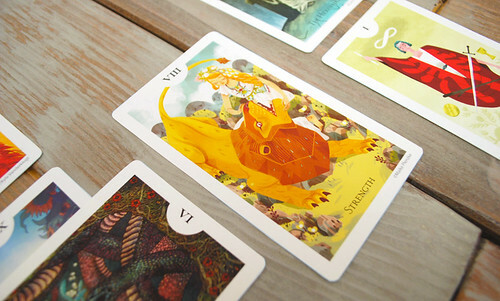 If you are local and decide to pre-order, bring your receipt and you can pick up your deck at the Exhibition Party on October 26 in Minneapolis at Light Grey Art Lab.